If you like beautifully designed, sparkly jewelry, you’ll love DanaTyler. 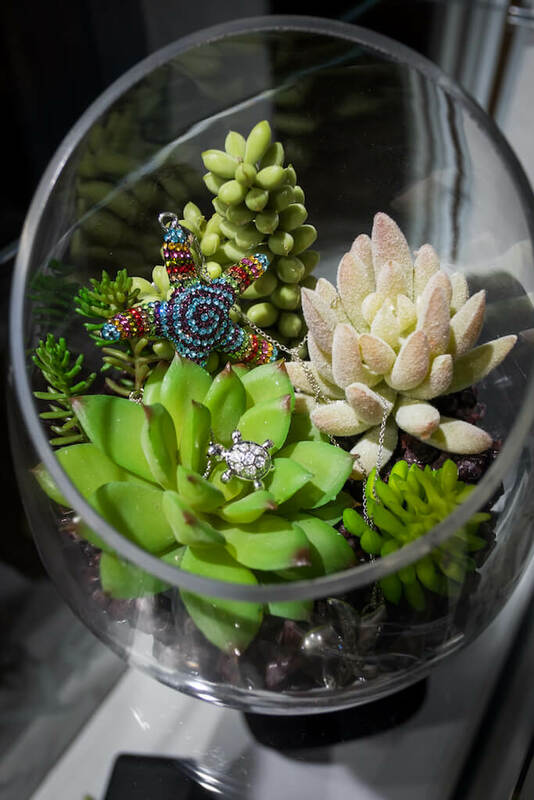 Founded by Dana Klein and Tyler Smith over 10 years ago, these beautiful costume jewelry stores can be found throughout Southwest Florida as this successful duo continue to expand. 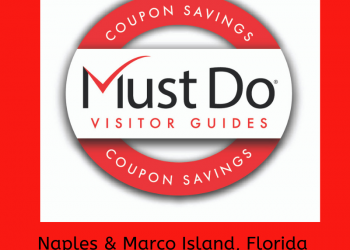 The purpose of these jewelry stores was to provide exceptional fashion jewelry which is intended to be worn while traveling, cruising, or on vacation, leaving your valuables safely at home. 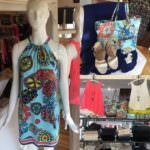 The style of the fashion jewelry is casual, designed to complement the informal dress code that is popular in Southwest Florida. However, fashionable costume jewelry does not have to look cheap, as modern-day materials can effectively produce gorgeous jewelry that looks as good as the real thing. The latest sparkle of high-end cubic zirconia and the fine finish of rhodium and 14K gold plated items can fool even a professional jeweler at first glance! Glittering earrings, bracelets, rings, and necklaces are offered by DanaTyler at affordable prices. One of the most popular collections is the Basket Earrings – neat cubic zirconia swinging low in a gold or silver color cage. The Lafonn “Everlasting Desire” range of exquisite simulated diamonds includes rings, tennis bracelets and pendants made from sterling silver bonded with platinum for an expensive look, yet priced as low as $100. 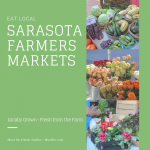 DanaTyler started in Naples and currently there are two outlets serving discerning locals and visitors. Located on the well-known Fifth Avenue So. 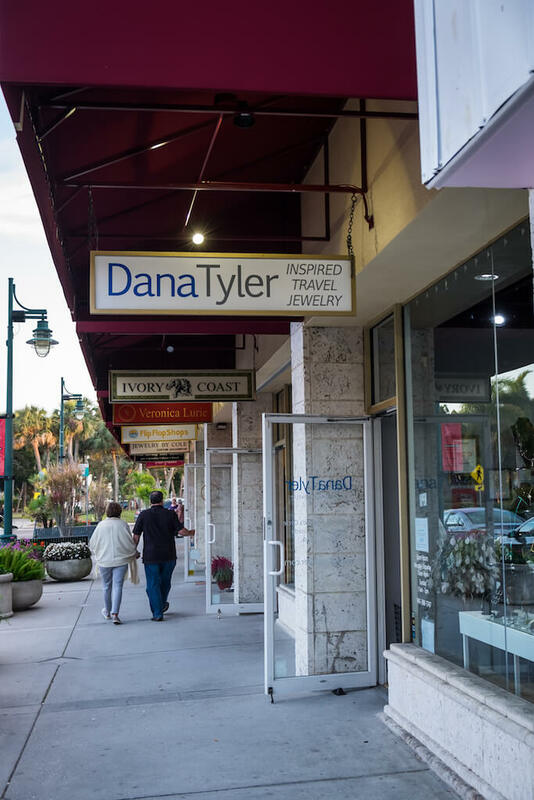 in the historic and charming waterfront shops of Tin City, DanaTyler can be found at Store #101 next to the Naples Soap Co.
A second store location is in Venetian Village, an upscale waterfront shopping area in an open-air village of restaurants, boutiques, and independent stores. Open daily, this luxury shopping community on Venetian Bay is at 4380 Gulf Shore Blvd N. Suite 814 in Naples, just off the US-41 Tamiami Trail. 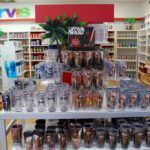 Further north is a newer DanaTyler store on 2279 First Street in the Historic Downtown area of Fort Myers, near the Arcade Theatre. It’s a pleasant street to stroll along or sit at a pavement café and enjoy a leisurely lunch. 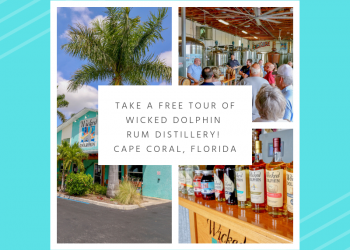 Those staying around Charlotte Harbor will enjoy a trip to the Fishermen’s Village on W. Retta Esplanade in Punta Gorda. 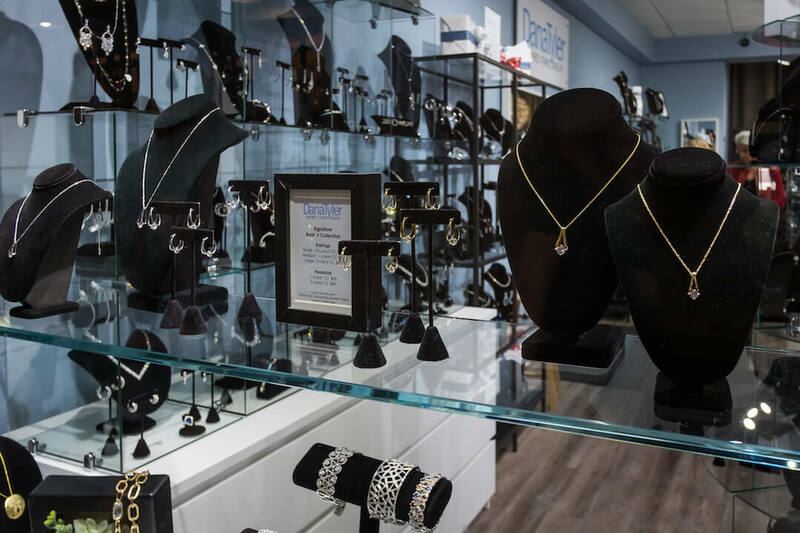 Located at Store 29B of this waterfront shopping village, DanaTyler is the perfect place to find jewelry to match any new outfit purchased at one of the neighboring boutiques. 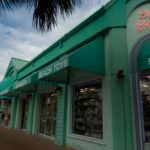 Venice is always a popular destination for a vacation or day trip with a delightful historic downtown. 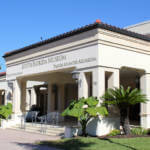 You’ll find DanaTyler at 233 Venice Avenue West, just east of Venice City Hall and the Post Office. In Sarasota, you’ll find another beautiful DanaTyler jewelry store on N. Boulevard of The Presidents in the popular St. Armands Circle shopping district. 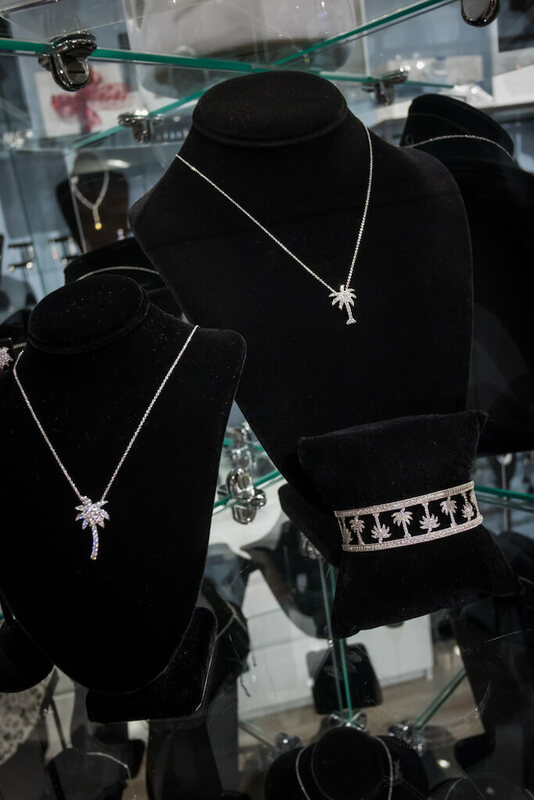 Wherever you go shopping in Southwest Florida you will never be far from a DanaTyler jewelry store, so look out for the name and pay them a visit soon! 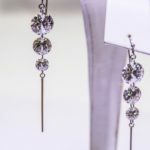 You’ll also find their brand of inspired travel jewelry online on their DanaTyler.com website, making online shopping an easy option for gifts.